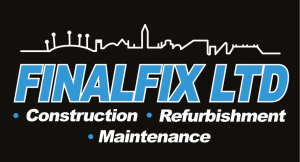 Finalfix Ltd are a construction company based in Manchester, serving clients throughout Greater Manchester & Cheshire. 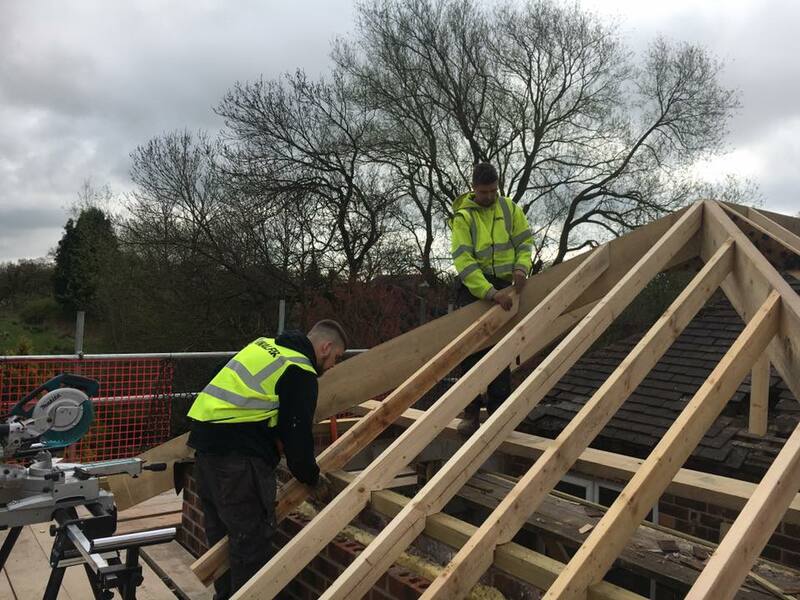 We cover all aspects of both commercial and domestic Construction, Facility Management, Refurbishment & Maintenance, including House Extensions, alterations, loft conversions, windows and doors, kitchens, bathrooms to name but a few. We also complete smaller maintenance tasks such as painting & Decorating, Brickwork, decking, fencing, gutters, plumbing repairs such as repairing a toilet or fixing a leak. Give us a call 0161 465 9112 and get a free estimate on the work you need completing or send an email via the contact us page to discuss your building requirements. 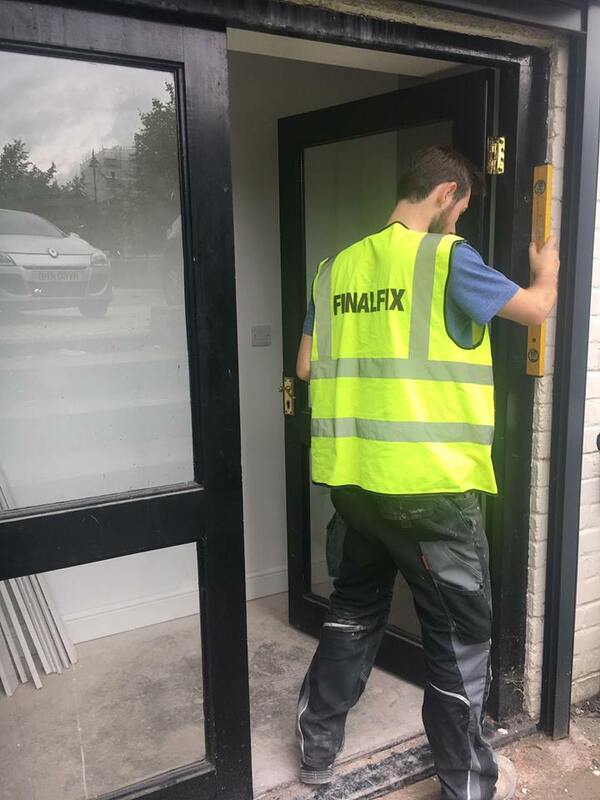 At Finalfix we have a full time permanently employed team of fully qualified, fully insured, professional, local trades people, from in and around the Greater Manchester and Tameside area. We pride ourselves on our reputation for being local, reliable Greater Manchester builders offering top quality workmanship, fantastic customer care at affordable, competitive prices. Where ever possible we also like to source all of our products and building materials from other local small businesses. We use Hyde Plumbing, Sunshine Windows and Benchmark Building Supplies. Finalfix Ltd consistently receive repeat business and referrals stemming from our long established loyal customer base retained due to our friendly honest approach, affordability, reliability, quality of workmanship & extraordinarily high levels of customer care. All of our projects are run to a very high professional standard, no matter how large or small the job may be! 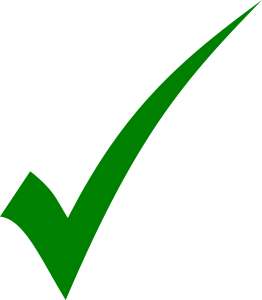 This high standard can be accredited to our excellent levels of project management meaning that our jobs come in on time, on budget and to a standard exceeding all expectations. Trustworthy, Reliable, fully Insured, Qualified builders in Greater Manchester. We are fully insured, giving our customers complete peace of mind while we work. 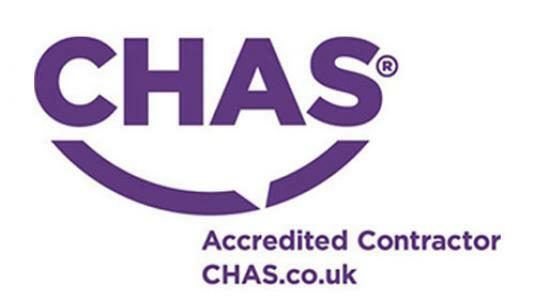 Also our tradesman are members of the Construction Skills Certification Scheme and we use Gas Safe and Napit registered contractors where necessary. 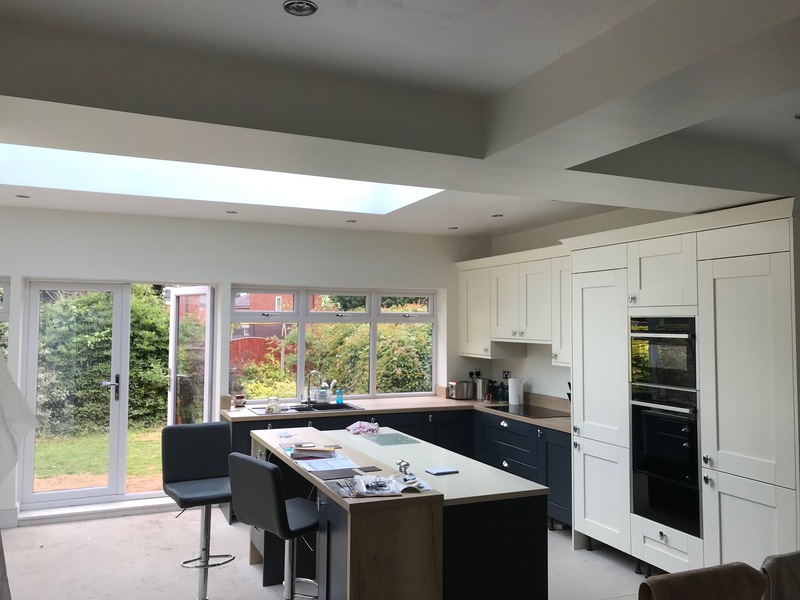 Finalfix recently created our kitchen diner by knocking through two walls, replastering, adding extra electrics and plumbing, widening exit doors, creating a new window and rehoused the utility room in the garage (!). Additionaly, completely renovated an en suite bathroom. Both my wife and I are delighted with the end result – the new living space has completely changed the way we use the house!. More importantly, the lads couldn’t have been more courteous and professional. Nothing was too much trouble. If we had a new idea, they implemented it with no fuss. As a result, I wouldn’t use anyone else. I have since recommended them to my mother, who used them to completely renovate her kitchen (with STUNNING results) and add a small downstairs WC which many companies have said couldn’t be done.